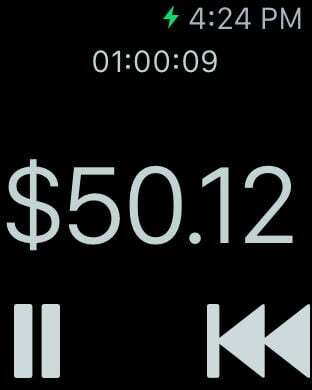 ChaChing is a simple stopwatch/time-clock for freelance professionals. 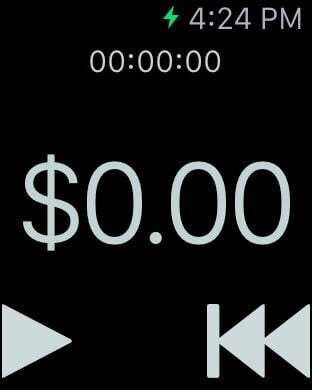 Enter your hourly rate, and a meter will show your accumulating fee to keep you motivated and focused on your work. Enable sound effects at goals for additional motivation. A Today View widget provides quick access to the start, pause, and reset controls.